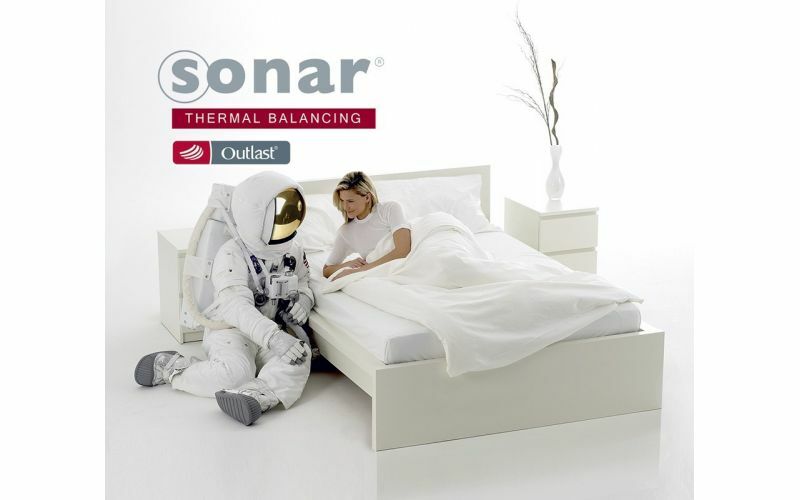 Technology that was original developed by NASA is now used in our Sonar Thermal Balancing products (Outlast Technology). 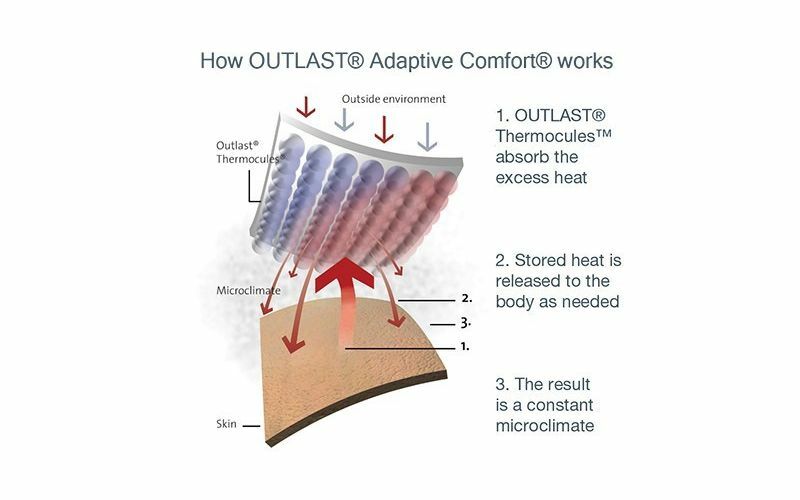 As the skin gets hot, the heat is absorbed, and as it cools, that heat is released. 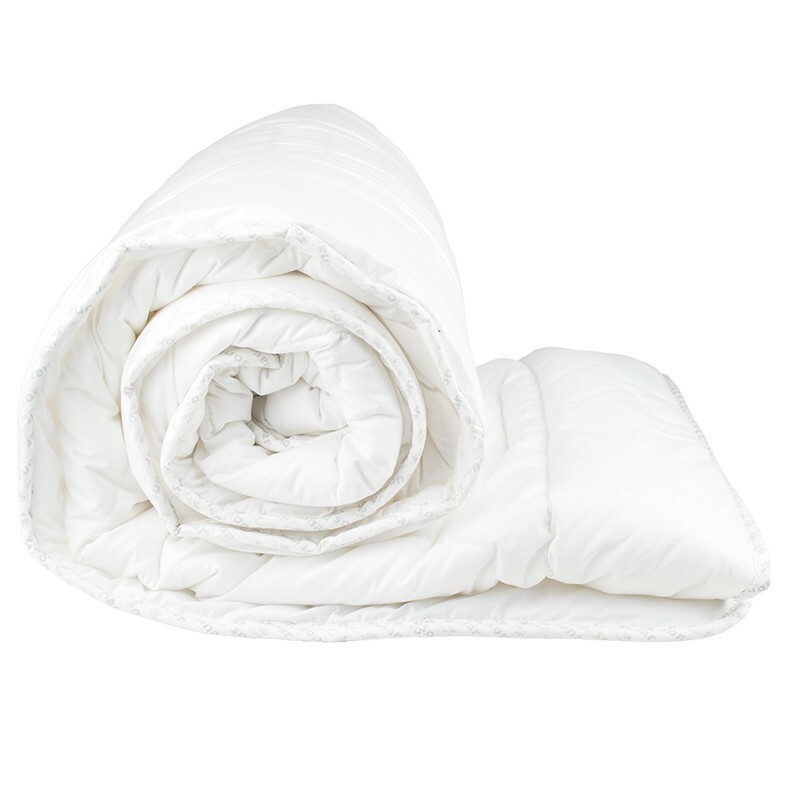 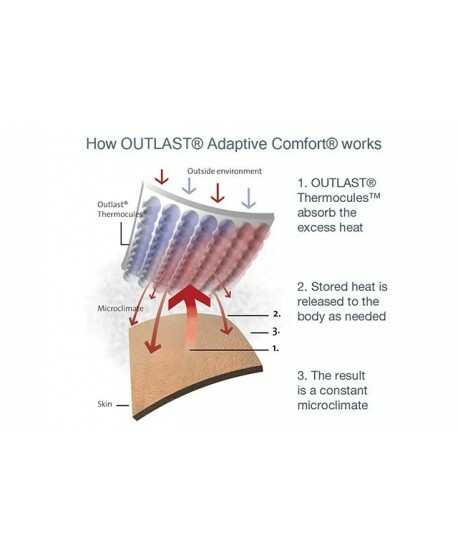 OUTLAST® has conducted research and development plans to ensure heat and moisture is managed correctly to provide proper sleep for yourself and partners. 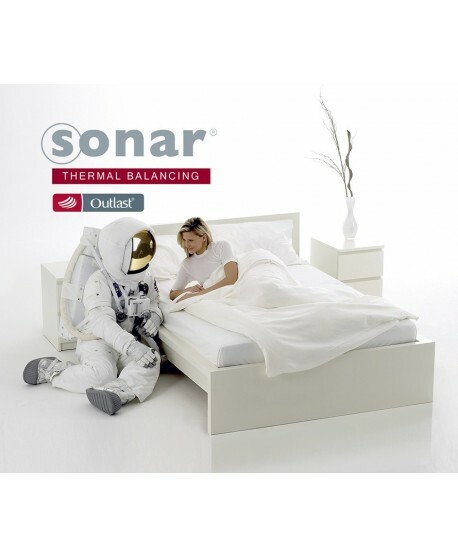 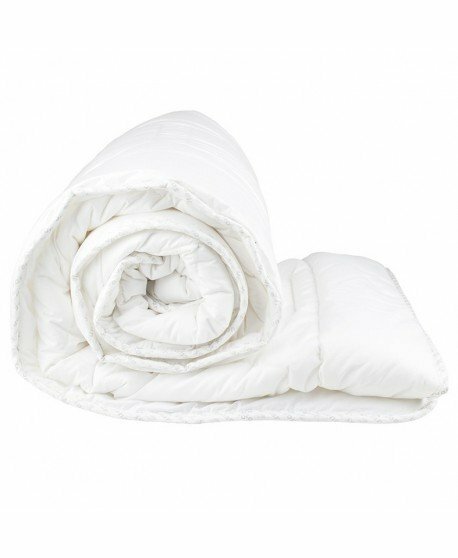 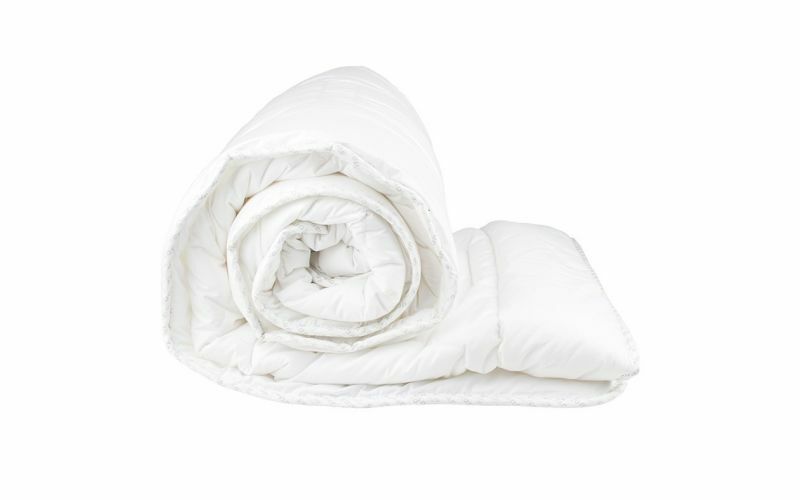 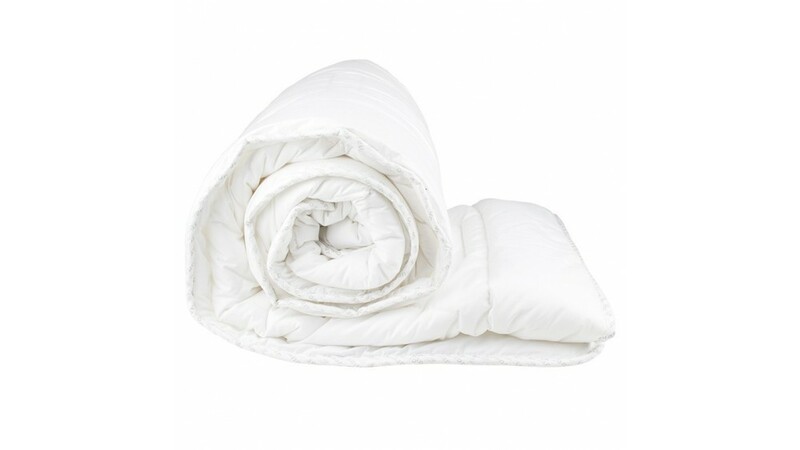 Heat and sweat management along with mattress comfort is key to achieve the perfect sleep, with the aid of this product and its thermal balancing properties this can be achieved.